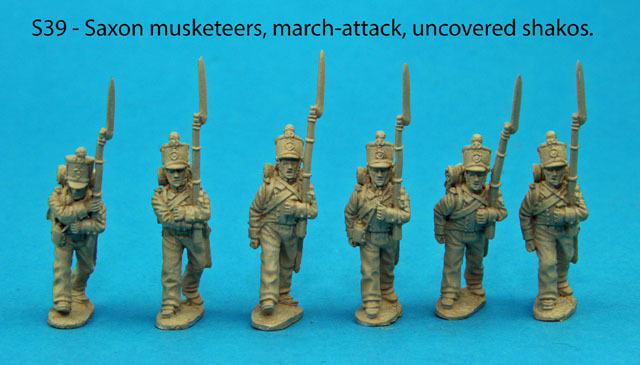 Categories › Saxon › S39 - Six Saxon musketeers in march attack poses. Uncovered shakos. 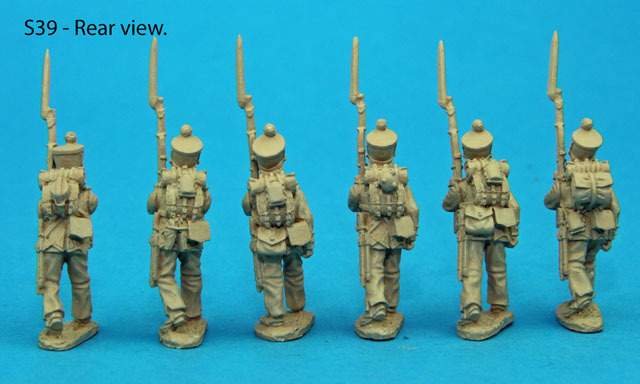 Six Saxon musketeers in march attack poses. Uncovered shakos.